Large number of smartphones comes with Android OS and now these mobiles are used for several purpose. Virus attacks, unknown android apps, corrupt files, phone update are the major factors for data loss in smartphones. 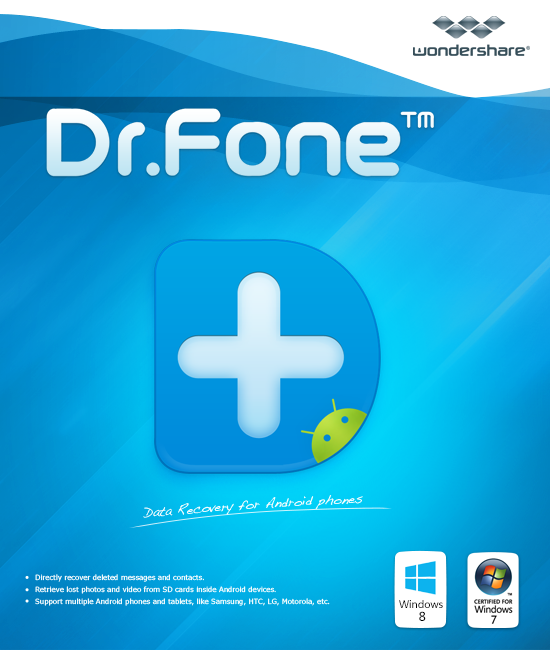 dr.fone Android Data Recovery Tool is the software that can handle all these situations and restore deleted files. 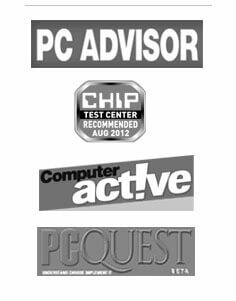 The software gives you original files that have high quality output. The Android Data Recovery Software recovers entire files that get lost from the Smartphone. It runs it’s scanning algorithm and examine all the Android smartphone contents. The software then recovers saved photos, videos, audios, files, documents, text messages, contacts, call logs/ history, and social media app data like WhatsApp. Recover Files Lost After Android Update: Google releases android OS update at some intervals, if user update Android OS then there are chances of data loss. The Android Smartphone recovery tool is able to recover files after OS update, factory reset, corrupt SD card and system crash. Recover Files from Damaged Android Phone: Phone has now become a necessity and is available with user every time, there may be chances that the device get broken and become nonfunctional. So, if the touch of phone is not working and it is showing black screen then use the Android Data Recovery tool. It let user to download the package and restore data by connecting with computer. Android Data Recovery Software has three recovery modes i.e. recovery from broken phone, recovery of smartphone if the screen is black and recovery of corrupt SD card. So, if you are facing any of the problems then dr.fone smartphone recovery is the best choice. The tool generates the preview of files that are available in phone storage. Here user can select the files to recover. The software ensures safe and secure recovery of files from android phone. Its intuitive interface makes it easy to use. The tool supports more than 6000 android models from popular mobile brands like Samsung, Google, Moto, Xiaomi, Oppo, Lenovo, SONY, HTC, LG, Huawei, ZTC, Micromax, Meizu, Asus, Lava and many more. The Android Data recovery tool is compatible with smartphone running on Android 8 to Android 4 and coming versions. This smartphone recovery software can be installed on Windows 10/ 8/ 7/ XP and Mac OS Mojave, High Sierra, EI Capitan and others. Try the Android Data Recovery software and get back your files for free.